In September and October, two innovative training programs were launched in Polygone Riviera (Cagnes-sur-Mer) and in Euralille (Lille). The SKOLA program is part of Unibail-Rodamco-Westfield’s “UR for Jobs”, which aims at supporting young people cut off from the job market in their professional integration through the numerous job opportunities offers in the Group shopping centres. 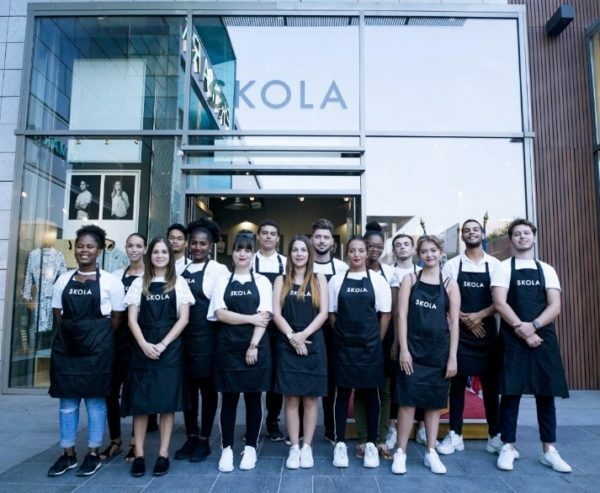 Led in partnership with Apprentis d’Auteuil and other private and public actors, SKOLA has offered a 2-month sales training to 32 young unemployed people. This fall, 2 shopping centres in France – Euralille (Lille) and Polygone Riviera (Cagnes-sur-Mer) – have launched an innovative initiative, part of UR for Jobs through a strong partnership with la Fondation Apprentis d’Auteuil: SKOLA. 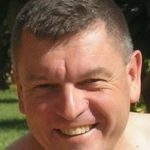 Indeed, twenty trainees at Polygone Riviera and twelve trainees at Euralille have started a 2-month sales education program, which offers them a unique opportunity: combining theory and practice in temporary SKOLA shops set up within the shopping centres. In the shops, trainees face real sales situations and in parallel, they attend classes and workshops in the training backroom. 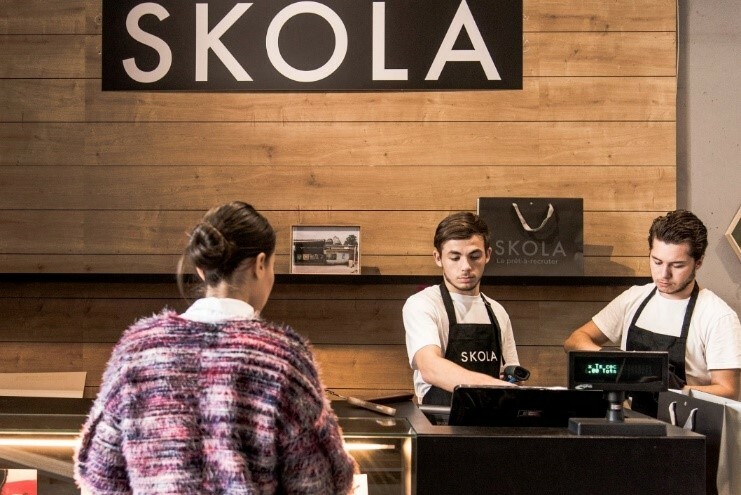 At the end of the training, SKOLA trainees will have the opportunity to either be recruited by one of the shopping centre retailers through job dating events or pursue their study to get a complete certification. The trainees have an extraordinary potential, they are our future! With SKOLA, they benefit from an innovative program that is 100% operational. This project really accelerates success and discovers new talents. Candidates are opening up to new skills that are outside the usual channels of recruitment, with on-site assessment. Retailers that follow us in this initiative are pioneers, they have understood that it is time to innovate. Exposure to identified recruiters in the shopping centres during job fairs. 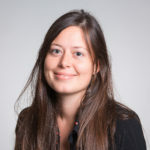 Institutional players specialized in professional integration were key to finance the program (Agefos PME) and source the motivated trainees (Pôle Emploi and Mission Locale). We are very proud to welcome and accompany this initiative that reinvents the codes of recruitment! Our identity turns us towards innovative methods of training and mentoring. All ingredients are gathered to make this first SKOLA promotion successful! The SKOLA program is supported as part of Unibail-Rodamco-Westfield’s Better Places 2030 strategy that commits, among others, to foster employment and social development. The Group is convinced that each asset, as an economic player of its territories, has an important role to play to create social value for the communities in which they are implemented. We are very proud to have launched and pursue the ambition of UR for Jobs: supporting local unemployed people, while supporting the retailers to recruit reliable and engaged employees. SKOLA is one of the most innovative and efficient UR for Jobs formats that we have launched in the Group. We are very thankful to all partners that made it possible: this program is another proof of the successes and innovation that we can achieve when we use our “collective power”. We look forward to welcoming more SKOLA alumni in our assets in the future! 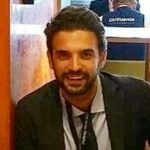 These two SKOLA programs in Euralille and Polygone Riviera are the first step of a broader development in the assets of the Group: the goal is to renew these training programs year after year and to extend them to more centres, both in France and abroad.